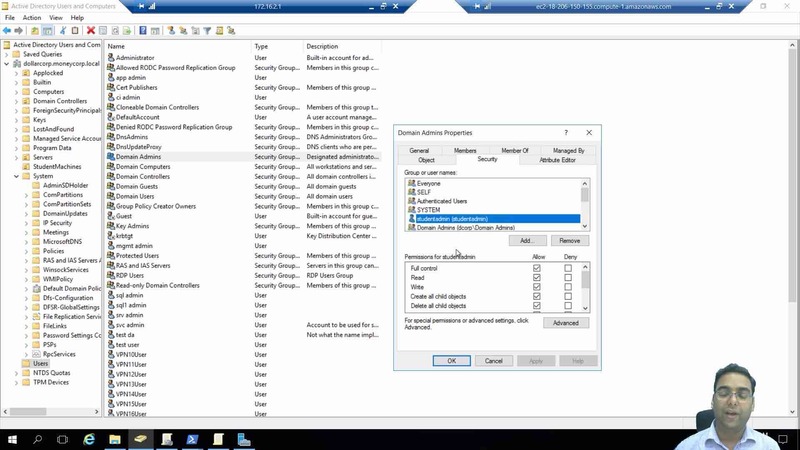 The importance of Active Directory in an enterprise cannot be stressed enough. Used by more than 90% of Fortune 1000 companies, the all-pervasive AD is the focal point for adversaries. Still, when it comes to AD security, there is a large gap of knowledge, which security professionals and administrators struggle to fill. 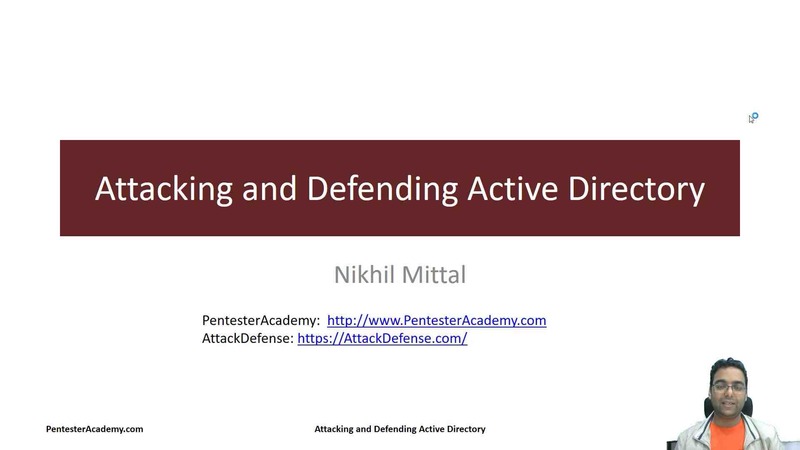 Over the years, we have taught numerous professionals in real world trainings on AD security and always found that there is a lack of quality material, which can take students from basics of Active Directory security, and teach them how to attack and defend it. 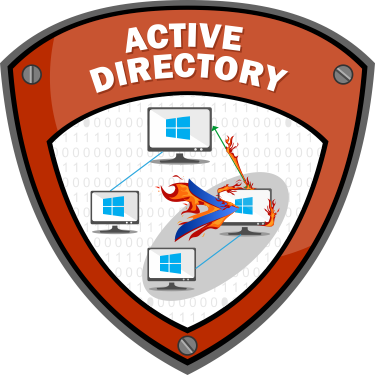 Attacking and Defending Active Directory is beginner friendly course designed for security professionals who would like to enhance their AD security knowledge and want to understand practical threats and attacks in a modern Active Directory environment. The course is based on our years of experience of making and breaking Windows and AD environments and teaching security professionals. 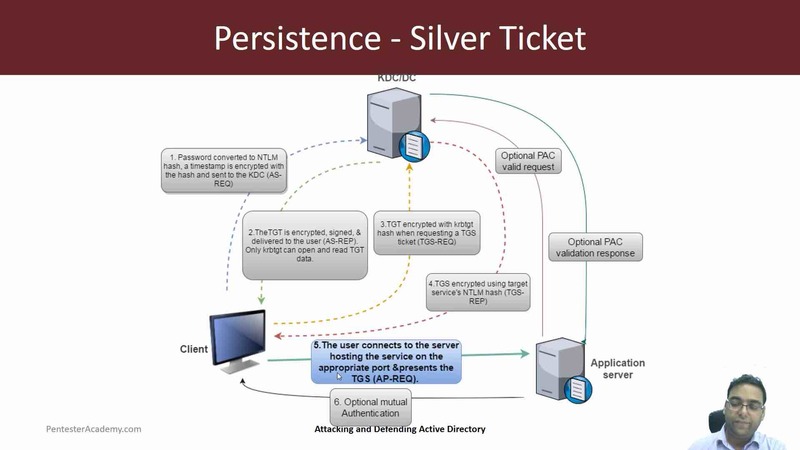 We cover topics like AD enumeration, trusts mapping, domain privilege escalation, domain persistence, Kerberos based attacks (Golden ticket, Silver ticket and more), ACL issues, SQL server trusts, Defenses and bypasses of defenses. 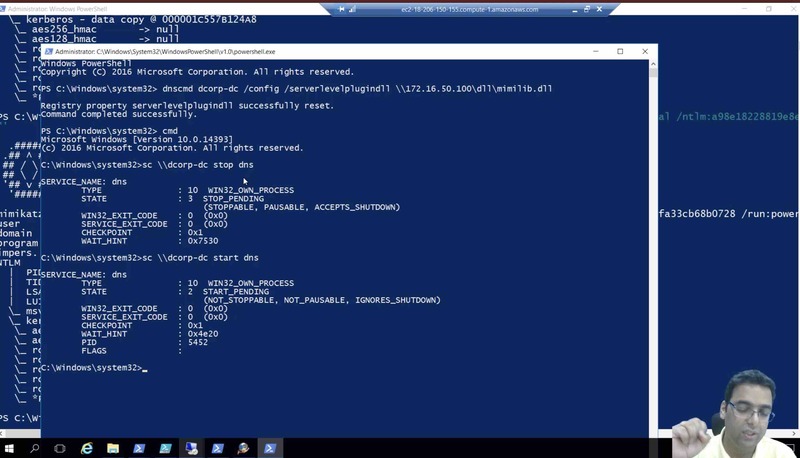 You can either create your own Active Directory lab and follow along, or subscribe to one of our premium labs. 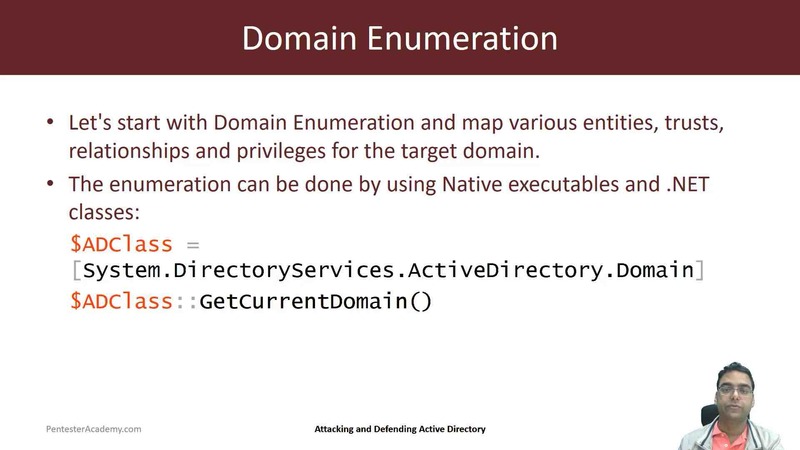 Active Directory Enumeration. 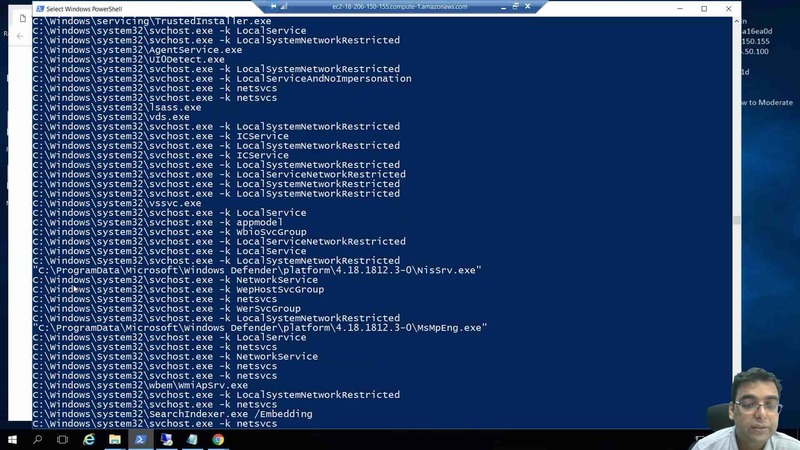 Use scripts, built-in tools and MS ActiveDirectory module to enumerate the target domain. Understand how useful information like users, groups, group memberships, computers, user properties etc. 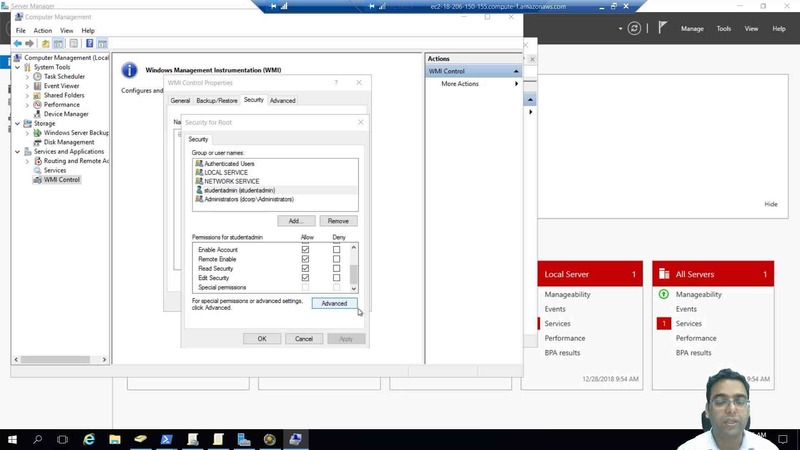 from the domain controller is available to even a normal user. 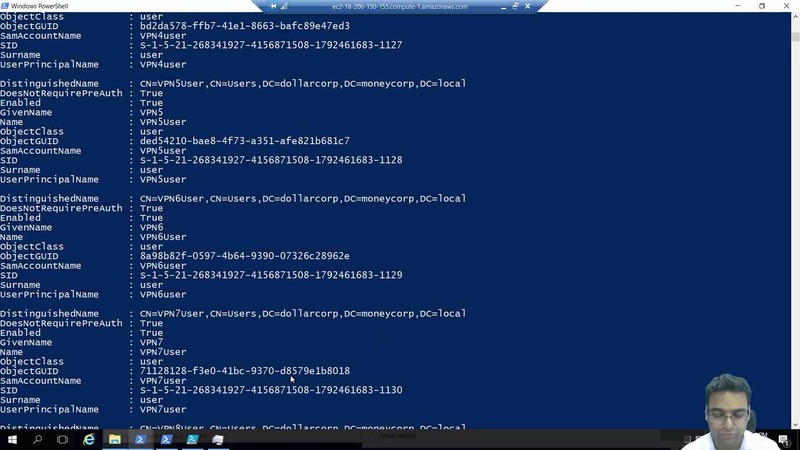 Learn different local privilege escalation techniques on a Windows machine. Learn how to abuse privileges of Protected Groups to escalate privileges. Understand how Deception can be effective deployed as a defense mechanism in AD. 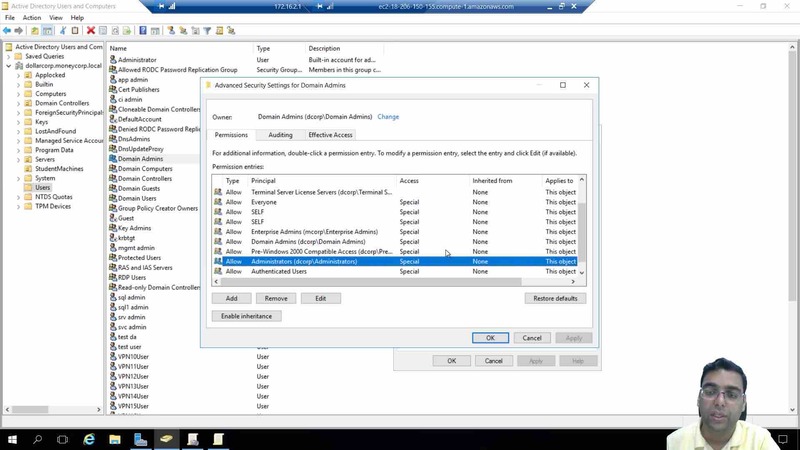 Deploy decoy user objects, which have interesting properties set, which have ACL rights over other users and have high privilege access in the domain along with available protections. 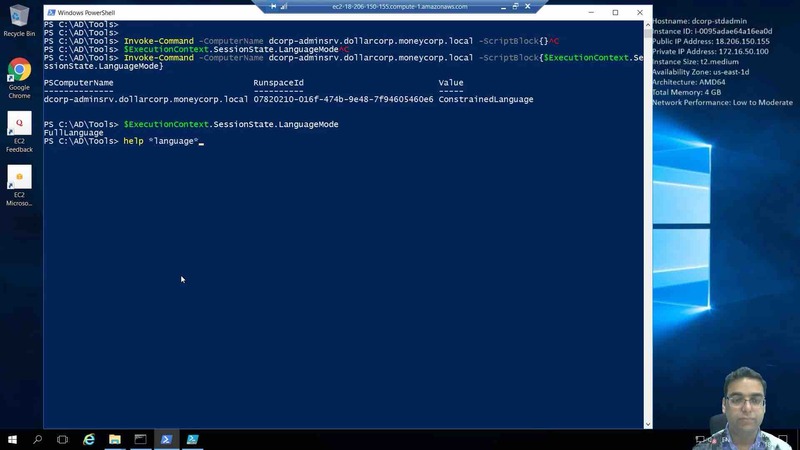 Deploy computer objects and Group objects to deceive an adversary. 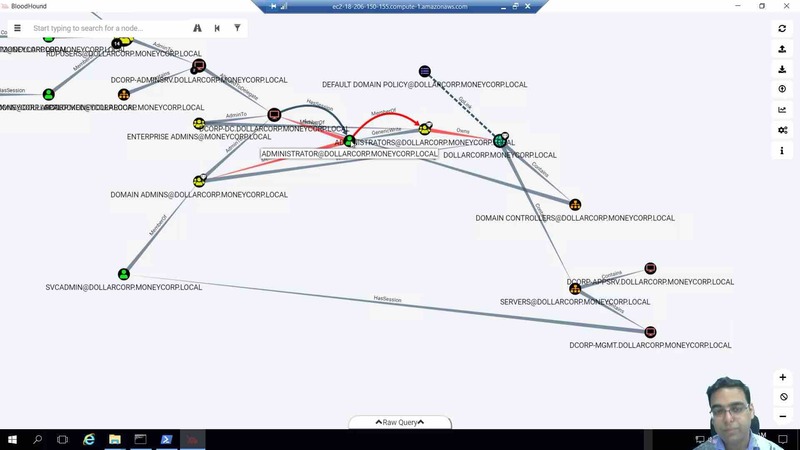 Learn how adversaries can identify decoy objects and how defenders can avoid the detection. 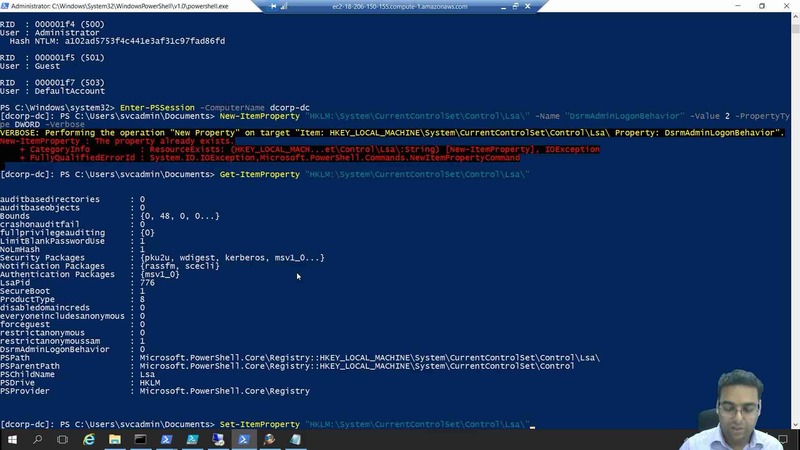 Learn about various improvements in Windows PowerShell v5 and their significance in detecting attacks. We will discuess System Wide Transcription, Enhance logging, Constrained Language Mode, AMSI etc. Learn how JEA helps in secure administration. 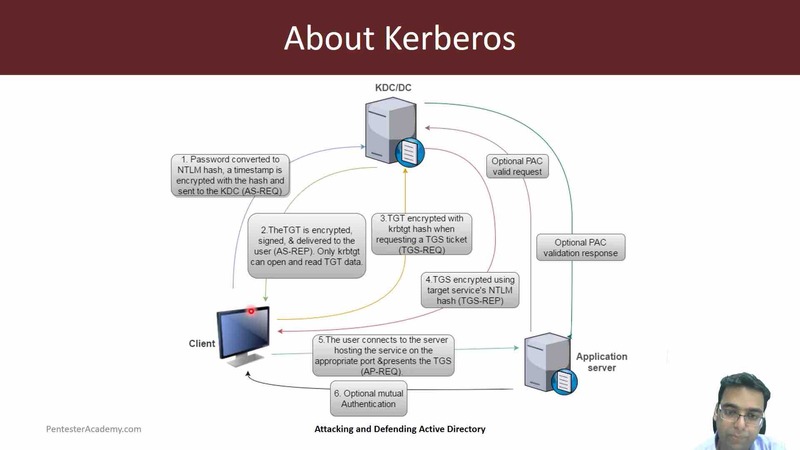 Execute bypasses against the discussed defenses and the detection of bypasses.